MAPP Coach is simple to use and quick to implement meaning your clients will see rapid results from the moment they start. With MAPP Coach you can help your clients create a clear and sharply focused vision for their future success which you can both then convert into a well defined, owned and implementable action plan. 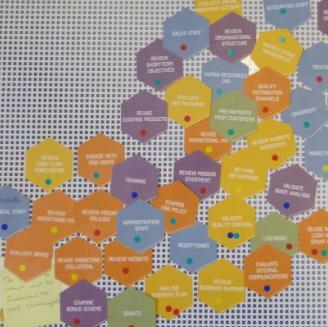 MAPP Coach uses a tried and tested visualisation process that engages people of all types, whatever their preferred learning style. The system is endlessly flexible allowing changes to the plan to made easily and quickly so your clients understand your service is truly customised. Each plan is totally unique to them – no copy/paste here! MAPP Coach is appropriate for all types of coaches with a complete system that offers a package that will get you up and running quickly and efficiently. It provides a comprehensive, agile system that includes a physical tool for face to face interactions and an electronic version for use over the web, when time is short or when distance makes meeting difficult – unique! MAPP Coach helps you to break down large complex processes into smaller manageable steps with your client which can then be easily discussed and agreed together. MAPP Coach provides a simple visual way to show how all the steps fit together for your client to create a path from the starting point to the agreed goal. 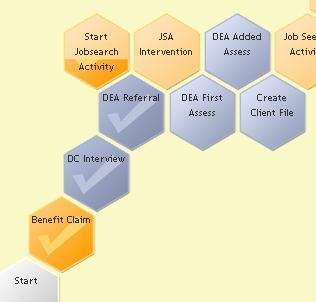 Using hexagons to represent each step MAPP Coach allows you and your client to create and modify this path, adjusting it as you encounter and address new challenges. Once the plan has been created it can be transferred online so that you can discuss progress with your client online and over the phone to maintain momentum without needing face-to-face update meetings. The MAPP Coach cloud-based service, provides secure online access to the plan and shows your client exactly what steps you have agreed with them and where they fit within the overall coaching context. The MAPP Coach online service allows your client to easily and quickly update their progress on each step and task, with the ability to link each step or task to relevant documentation and resources for further information or tracking. It also provides a simple way to demonstrate what overall progress is being made towards the goals and what issues may be holding back successful completion. MAPP Coach includes a complete MAPP Training guide (both printed and online), a set of simple and informative training videos, a physical MAPP Coach planning set including cards, guide, board and accessories and free access to the MAPP Coach online system. How much does MAPP Coach cost? MAPP Coach costs £149 plus VAT which includes shipping within the UK. Shipping to other areas is added at cost. 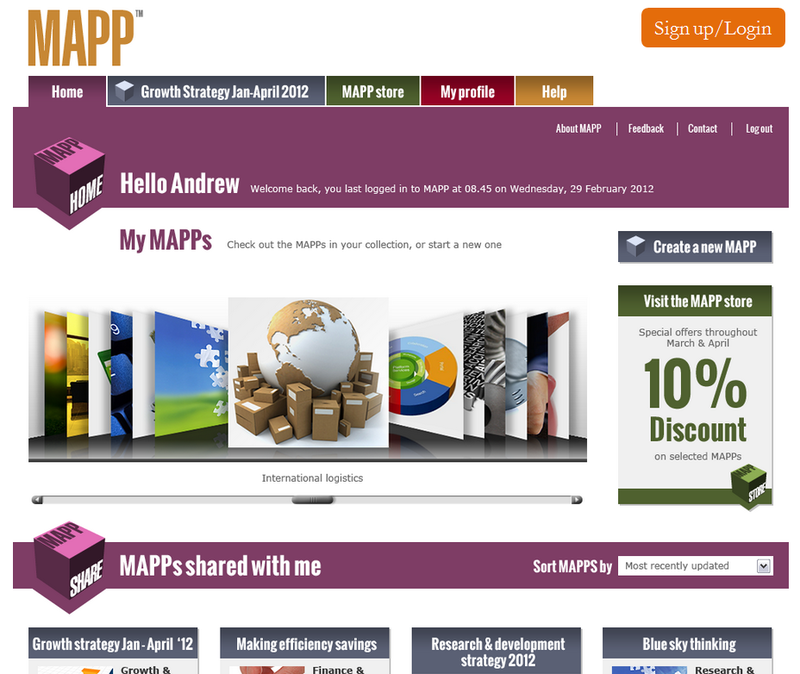 Access to the online MAPP Coach system is included and is free with each purchase. Who can I use MAPP Coach with? We believe that MAPP Coach works in almost all client contexts where you are trying to create a forward plan with your client within which are some agreed steps that they have agreed to work towards. 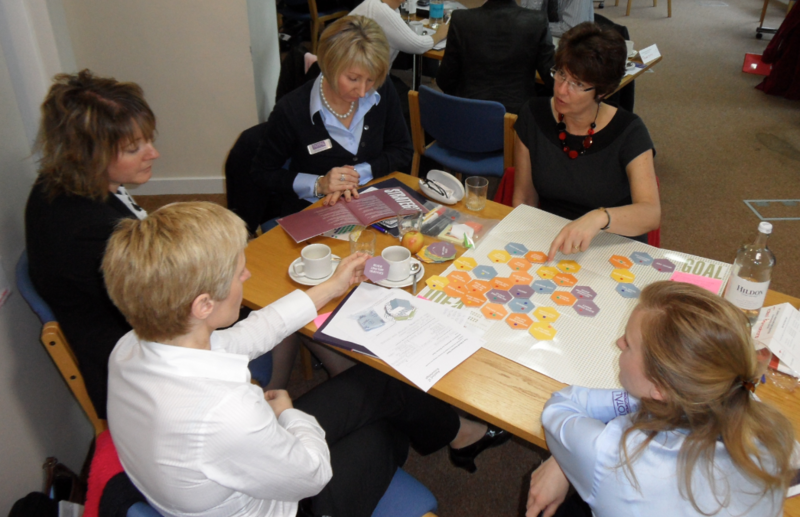 MAPP Coach has been used in a wide variety of situations from life coaching, personal development programmes through to business startup and growth coaching. We are always interested to hear about new applications! Can I use or add my own content? One of the unique features of MAPP Coach is that it can either be used to create a plan completely from scratch or to adapt an existing or more standardised template plan that you or others have created before. This enables you as the coach to use your own best practice and utilise it effectively with any client. Copyright © The Applied Knowldege Network Ltd, Privacy Statement Terms and Conditions.